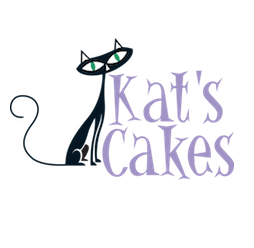 Please note: Please notify Kats Cakes if you or your guest have special dietary requirement. 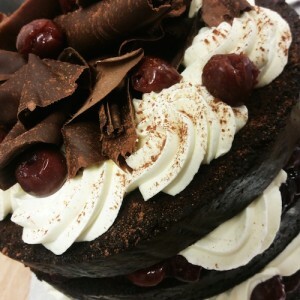 Unfortunately Kats Cakes does not cater for, nor accept responsibility for Nut Allergies. Due to their nature, egg free cakes are baked no bigger than 6″ (inches).